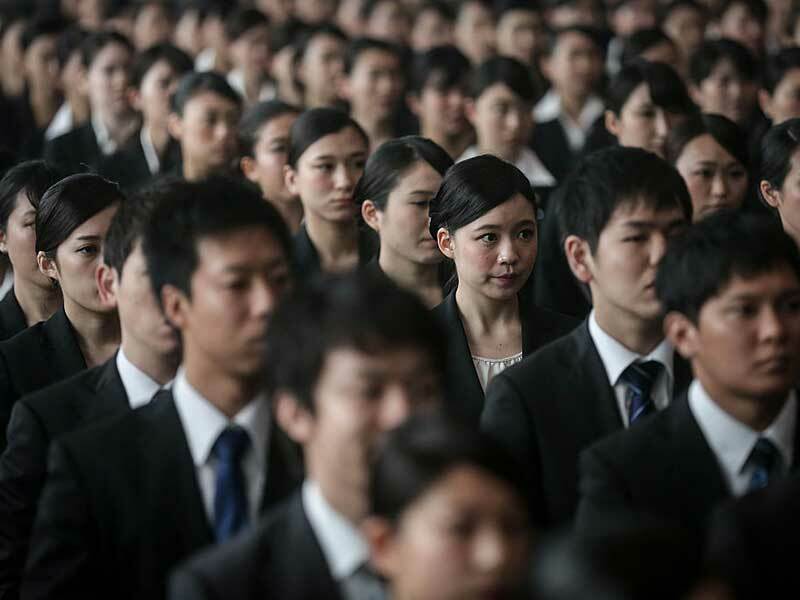 According to the latest data released by Japan’s Ministry of Internal Affairs and Communications, the job-to-applicant ratio exceeded expectations in May, reaching its highest point in 43 years. For each applicant in Japan there were an average of 1.49 job vacancies, up from 1.48 in the previous month. The numbers reflect a shortage of labour even more extreme than witnessed during the heated economic climate that preceded the 1990 financial crisis.